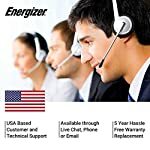 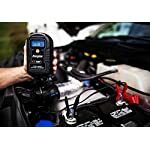 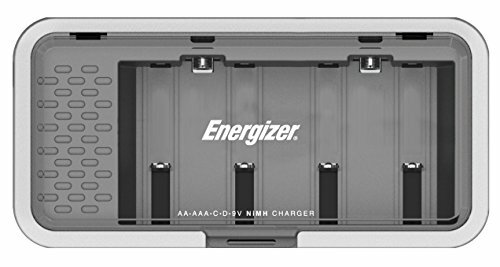 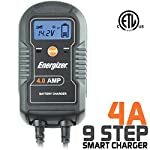 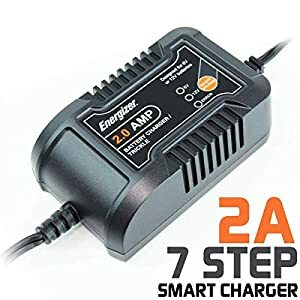 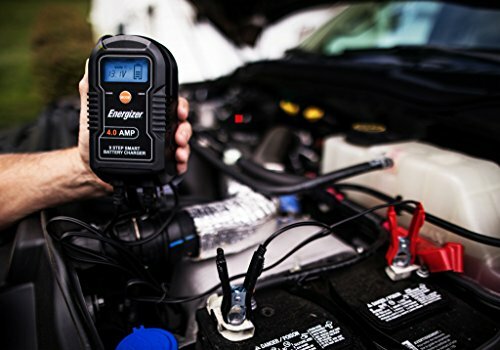 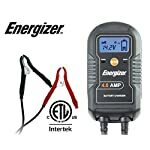 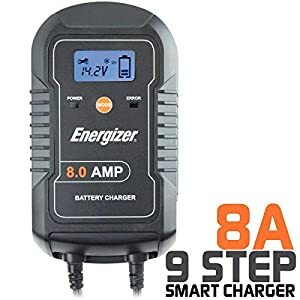 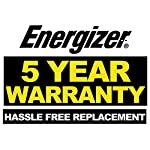 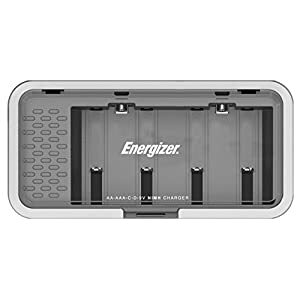 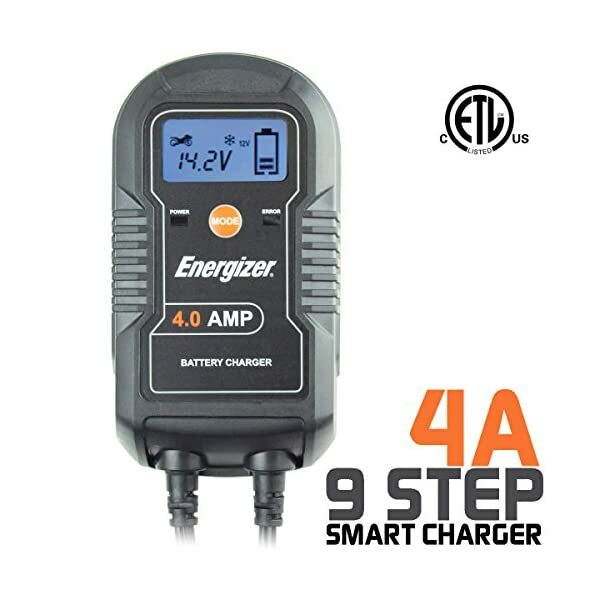 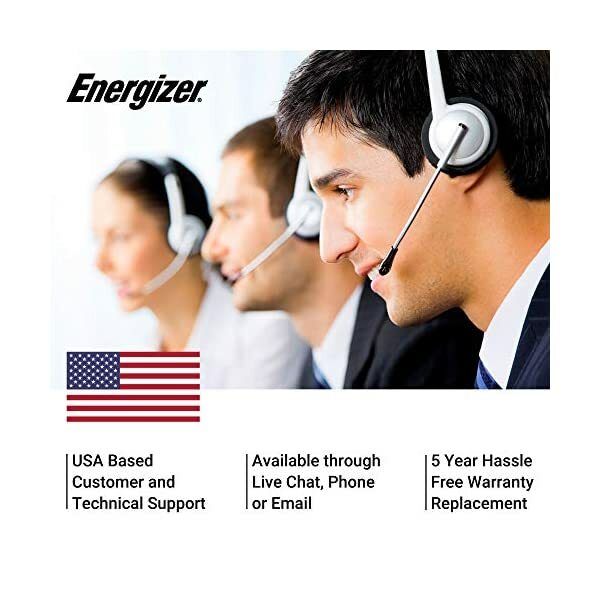 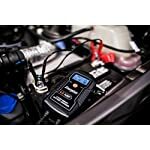 Energizer 4 Amp 9 Step Smart Battery Charger is a 6V/12V 4 Amp fully automatic battery charger for premium charging applications. 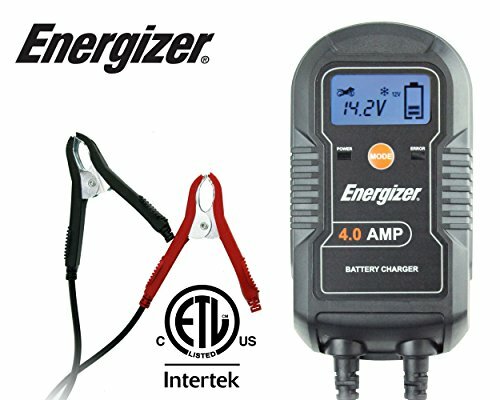 With 6V/12V auto voltage detection, this charger can do 2 Amp for maintaining or 4 Amp rapid charging. 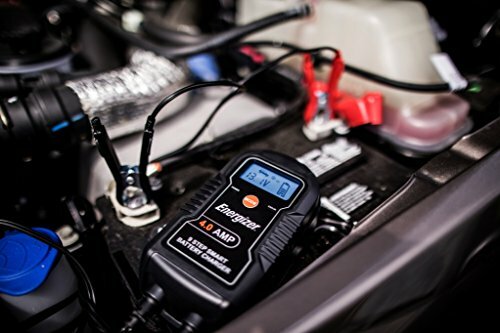 Unit has a digital display which indicates charge state and battery voltage. 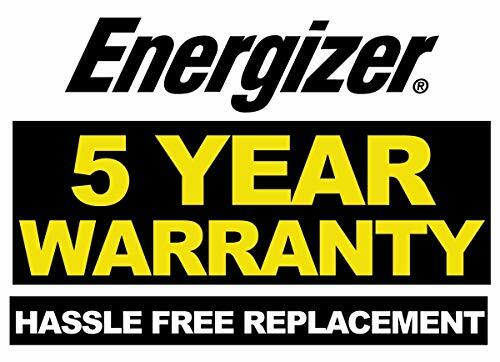 Energy efficient and eco-friendly.